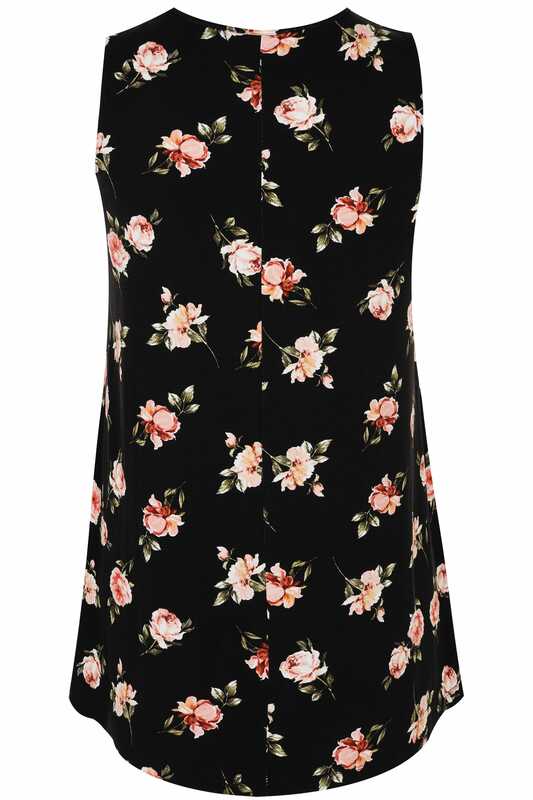 Add pretty florals to your everyday wardrobe with this vest top. 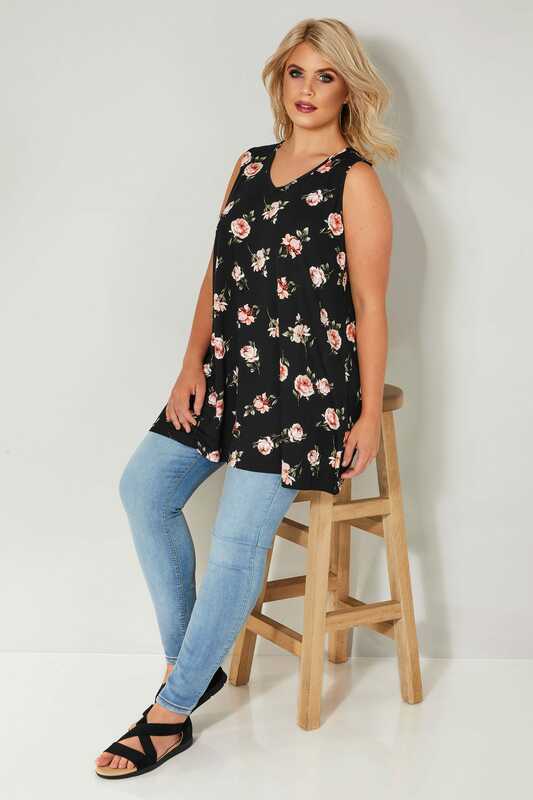 In a flattering longline style, it is made from a comfortable stretch fabric and features a feminine v-neckline. For a stylish daytime look, team with denim and a pair of your favourite flats. 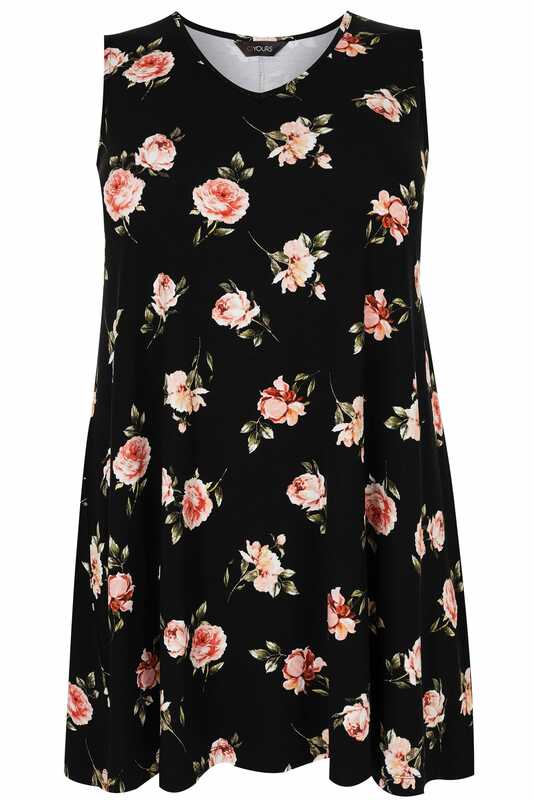 We are loving the pink floral print.